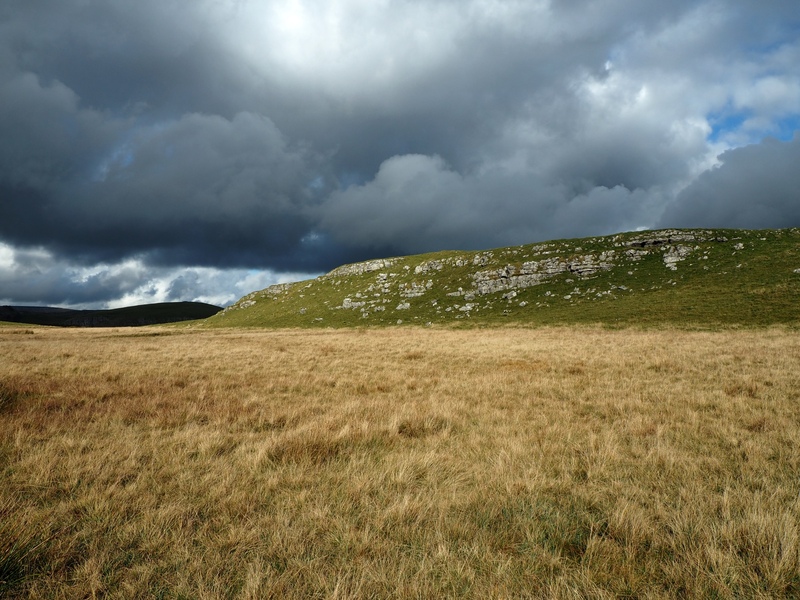 Abbot Hills is a grassy limestone knoll between Malham and Malham Tarn that gains enough prominence to be listed on the Database of British Hills. Little known and seldom visited Abbot Hills is quite possibly the easiest hill to bag in the Yorkshire Dales. 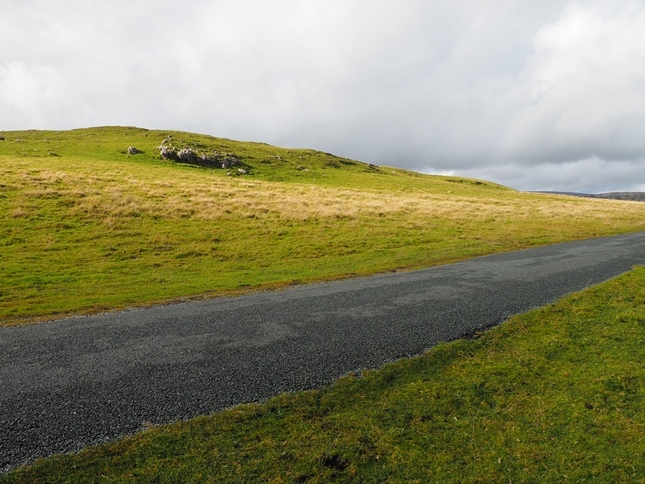 Its summit lies a mere 500ft or so from the road over Malham Lings to Malham Tarn. It lies not much further off the popular walking route from Gordale Scar to the tarn and a detour to the top only takes a matter of minutes. The highest point is unmarked but fairly obvious. 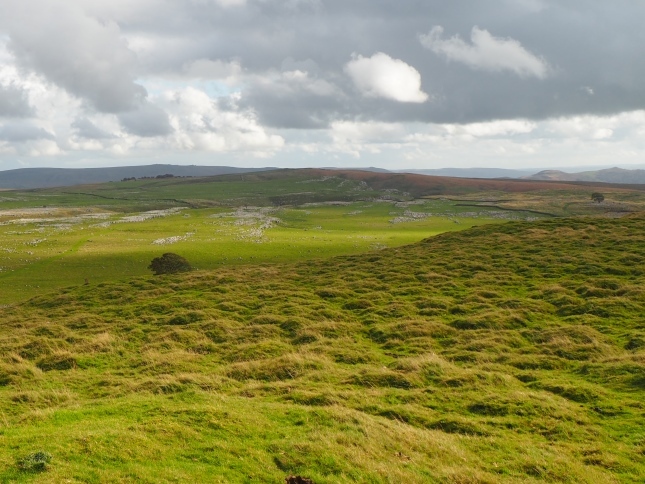 The view from the summit includes Malham Tarn, Great Close Hill and, beyond them, Fountains Fell and Darnbrook Fell. To the south-east there is a good view of the cleft that contains upper Gordale. 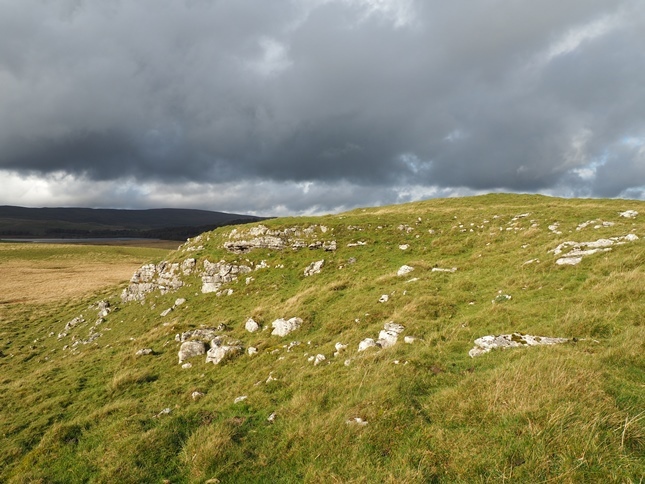 Below and to the west of the summit is a small limestone scar, fairly modest by the standards of the area. I first visited the top of Abbot Hills in March 2007, long before the list of Fours was published. I can’t remember what inspired me to seek the top out. It was probably because I was on something of a hill bagging expedition that also included Kirkby Fell, Rye Loaf Hill, Grizedales and Great Close Hill. By the time I’d done the latter I was probably just looking out for spot heights!